The UK’s Role in Global Forestry – Past, present and future will be held on 10-11 April at the Examination Schools in Oxford. Forests are increasingly being relied upon to provide a sustainable future for the planet. 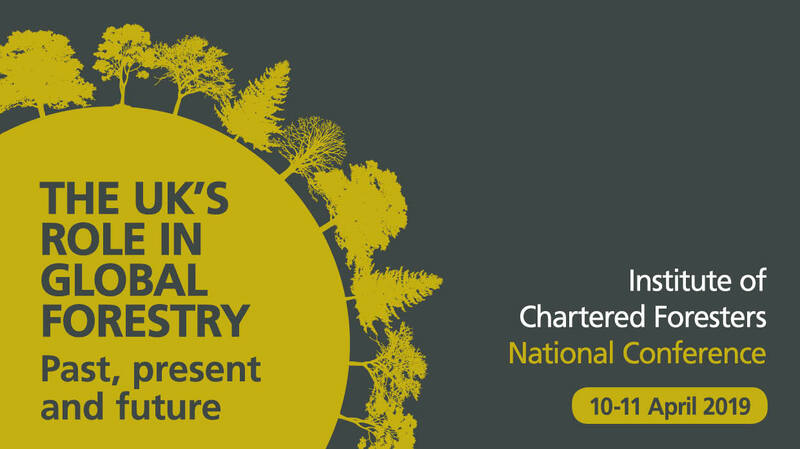 The UK has a remarkable influence on the global forestry stage and, with its National Conference in 2019, the Institute is once again leading the way in preparing the forestry profession for the future.